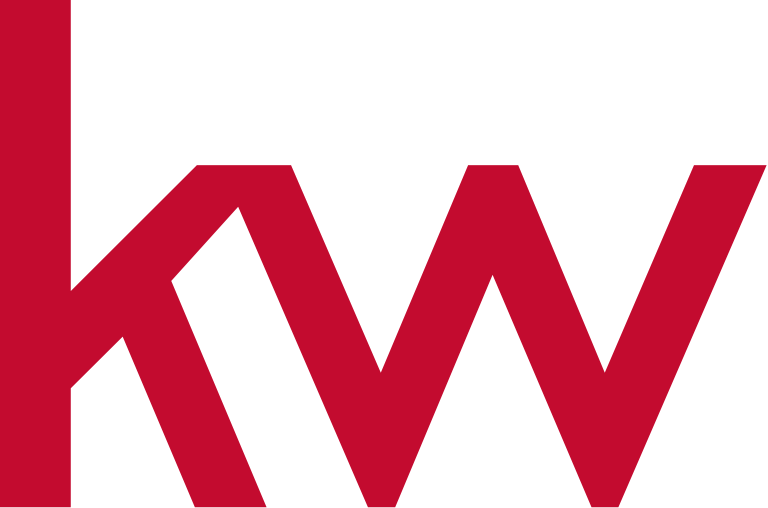 Welcome to Keller Williams on the Water Sarasota! 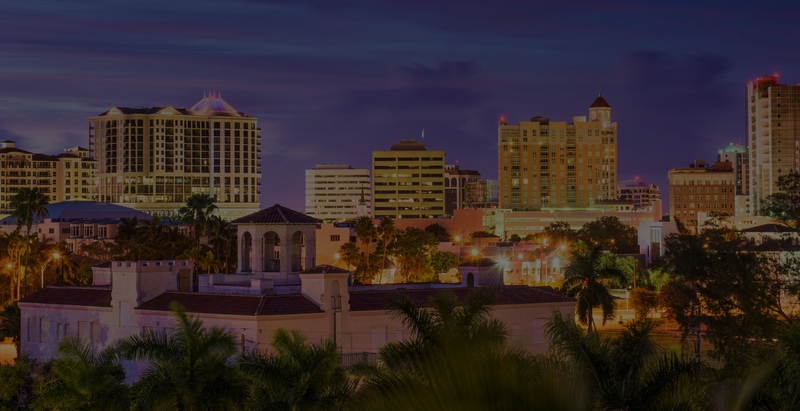 We are located in the heart of downtown Sarasota just minutes from beautiful Sarasota Bay and the Gulf of Mexico. 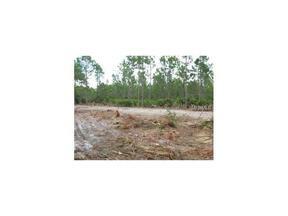 We have offices in Sarasota, Longboat Key, Venice and Bradenton to best service all of our clients in the area. We understand that buying or selling a home is more than just a transaction: it’s a life-changing experience. Our team of highly-seasoned real estate professionals is dedicated to providing exceptional, personalized service for all of our clients. We take great pride in the relationships we build and always work relentlessly on the client’s behalf to help them achieve their real estate goals. Our team of experts represents the best and brightest in the industry. Today’s buyers and sellers need a trusted resource that can guide them through the complex world of real estate. With our extensive knowledge and commitment to providing only the best and most timely information to our clients, we are your go-to source for real estate industry insight and advice.